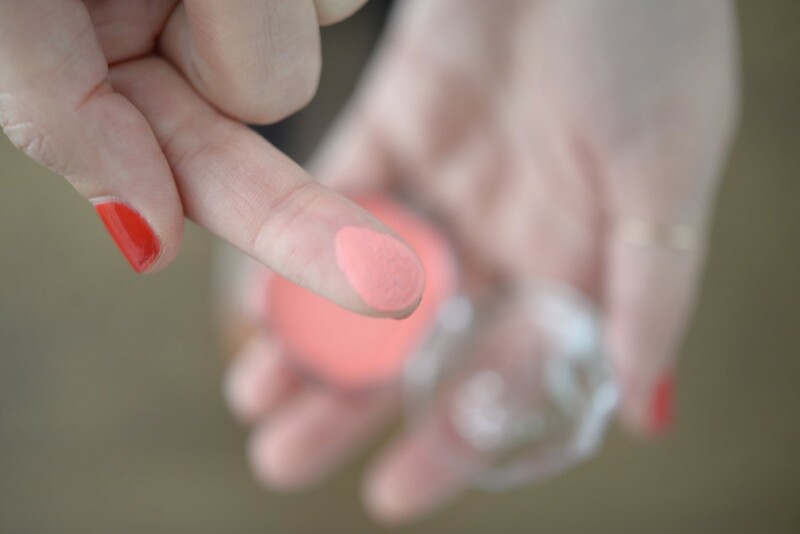 A creamy blush that brightens any complexion. You know how the models in J.Crew and Madewell catalogues always look fresh-faced, bright, and beautiful, with perfectly rosy cheeks? 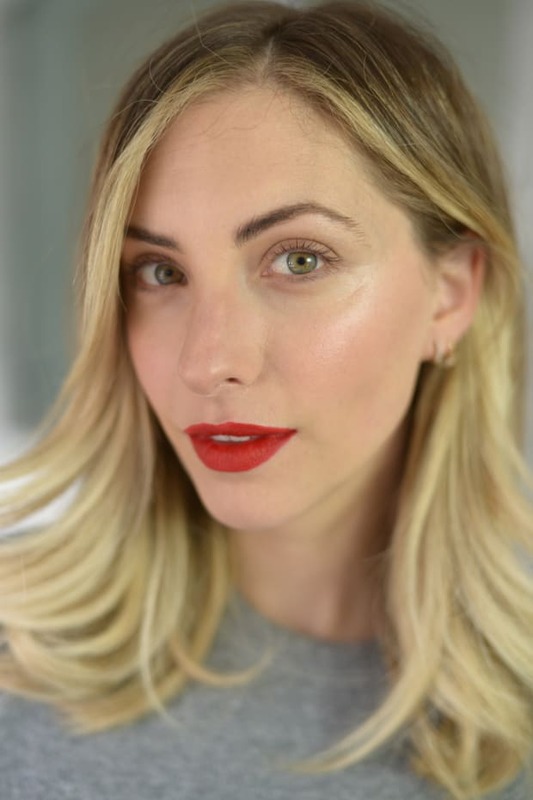 It definitely helps that they&apos;re naturally gifted with angelic skin, but there&apos;s almost always makeup to thank for a gorgeous "no makeup" look—and a talented makeup artist. I recently came across this article on the clothing brands&apos; blog about their go-to makeup artist, Kaoru Okubo. In it, she recommends a good moisturizer and a smudge of blush from the cult favorite Japanese brand, CanMake. As soon as I received it, I could see why it&apos;s an under-the-radar favorite. 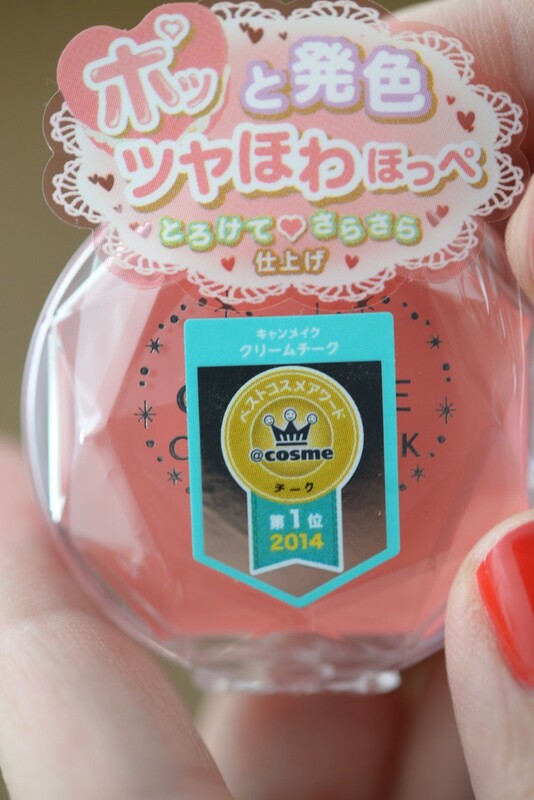 The packaging is so cute—it looks like one of those rings that opens up to have lip gloss in the "jewel." 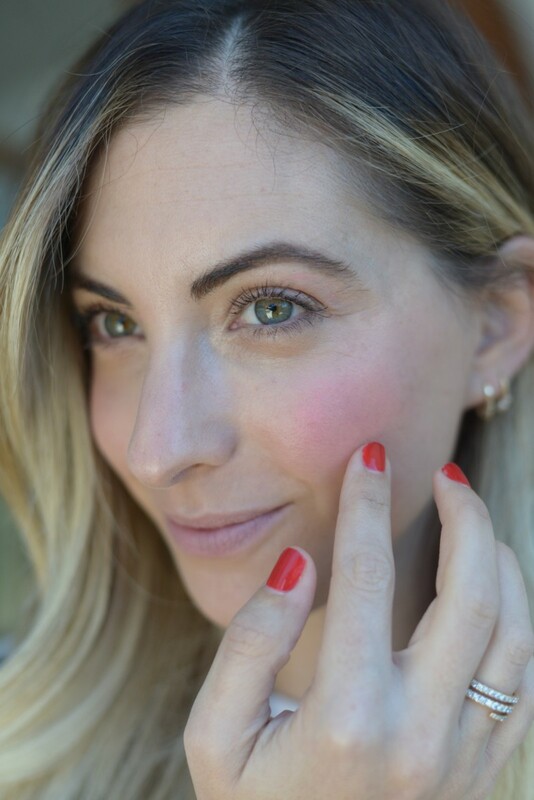 It&apos;s also easy to apply—I just use my fingers, it glides on to the apple of my cheek seamlessly, and then dries into a soft, barely-there glow that&apos;s the ideal complement to a low-key look. I can&apos;t wait to pick up a few more colors on my upcoming trip.